What makes the nightlife in Camps Bay so alluring? That’s an easy one, it’s the fact that visible from every cocktail bar, chic restaurant and flashy nightclub is a stunning stretch of white beach, flanked by the Atlantic Ocean. 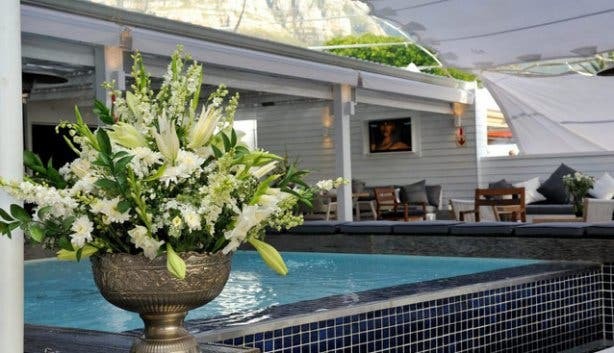 This swanky seaside suburb offers a veritable slice of the high life – opulent, luxurious settings for sundowners, top-notch food and wine, and a level of glamour and sophistication rarely rivalled elsewhere in Cape Town. 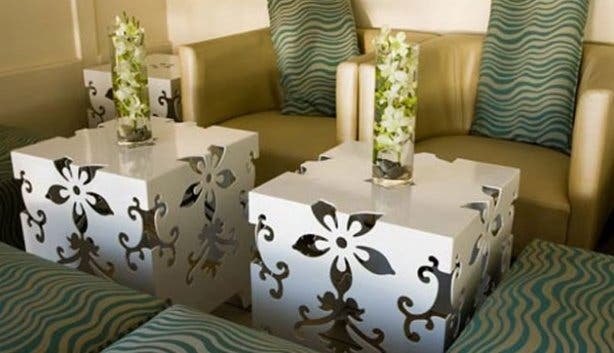 It’s the ultimate hangout for the indulgent, the elite, the beautiful and the affluent. To give you a taste, we’ve put together a listing of the top spots to stop in and to see and be seen once the sun’s gone down in this idyllic, buzzing bay. This long-standing, local hangout is the laidback, grounded member of the Camps Bay family. Set back from the beach and committed to shunning the tourist trade, the come-as-you-are pub is open all year round and welcomes casual types for incredible pizza specials, great drinks deals, vibey live music and a little bit of boogie on select nights. Aspiring singers with a little talent and a whole lot of Dutch courage can take to the mic on Tuesday karaoke nights, and Thursday nights pay homage to students on a budget – think R10 Black Label and Castle draughts. 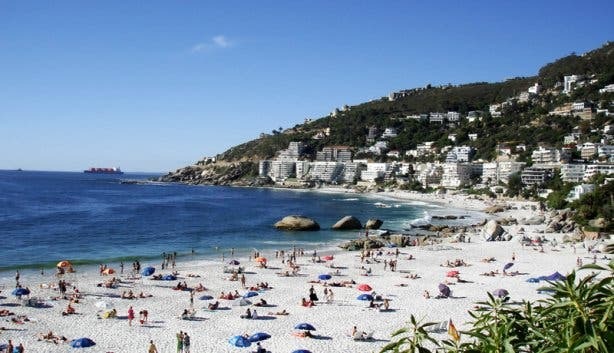 Something of an institution in Cape Town, this ideally situated promenade café is the place to eat, drink and play in Camps Bay. 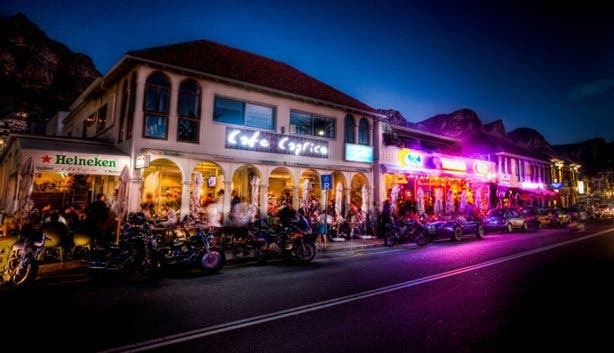 Long associated with the trendy crowd, Café Caprice boasts well-stocked bars that keep thirsts quenched well into the evening with premium liquor and colourful cocktails made with fresh fruit and innovative infusions (signature concoctions include the citrusy Granadilla Lolly, the exotic Quagga and the fruity Lady Leisure). 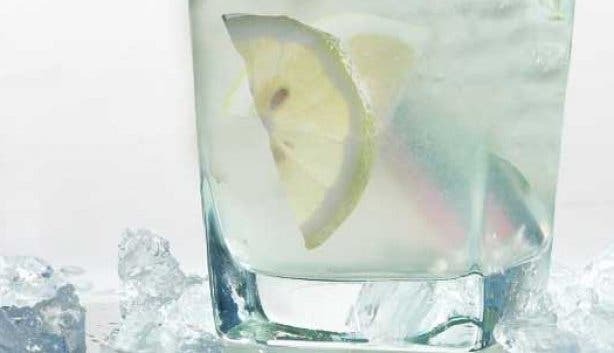 Alongside drinks, the venue also dishes up a range of café-style eats, salads, platters and burgers, so guests can mix their tipple with some tuck. What’s more, a host of different DJs man the decks on weekend nights, playing a mix of house, lounge and commercial beats. Renowned for grand views and gorgeous seafood, Blues Restaurant & Bar treats those on the hunt for a good meal in the Camps Bay neighbourhood to an unforgettable dinner. The stylish, laidback eatery is perched on the second storey of a building that sits front and centre on the famous oceanfront suburb’s main drag, which means that it’s possible to drink in a sprawling vista from any seat in the house. 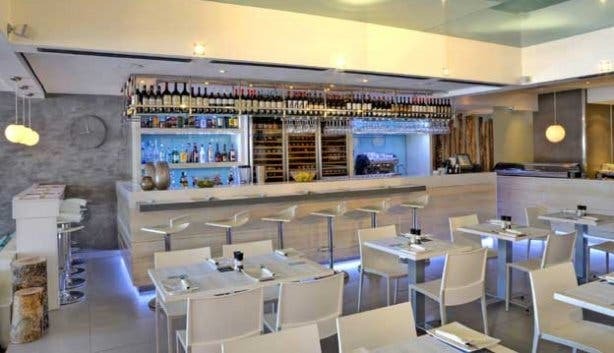 Diners can look forward to super fresh shellfish, linefish, calamari and more plucked straight from the ocean beyond, and thanks to a 2011 refurbishment, this longtime Camps Bay institution’s new look lets patrons feel like they’re dining on the beach rather than next to it. Expect warm wood floors reminiscent of sand, striped chairs that could pass for uber comfortable loungers and chandeliers made of delicate seashells. In short, while not ideal for a wild night out, Blues is the perfect spot for a quintessential seaside eating experience. 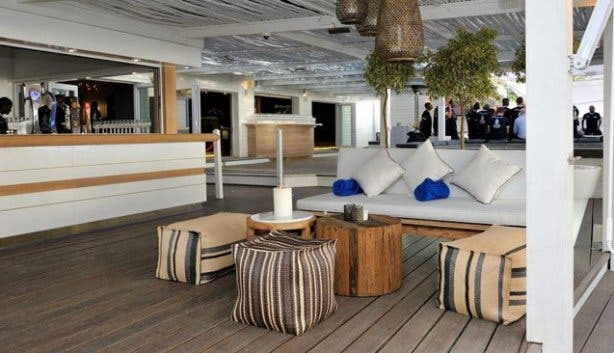 Much to many a beach bum’s dismay, the casual Clifton-based institution La Med closed its doors and gave way, in December 2011, to this swankier,more upscale restaurant and lounge. Still boasting those breath-taking panoramic views of the Atlantic, the plush Bungalow is now reserved predominantly for fine dining and classy, decadent cocktail drinking on an airy outdoor deck. With blue, white and bronze tones, a nano-pool and scattered daybeds, the space is certainly swish, but it still manages to retain a relaxed, Mediterranean feel, an atmosphere complemented by the selection of seafood options on the wide-ranging menu. Bungalow may not be home to raucous rugby match-watching and bargain beer, but it nonetheless cultivates its own vibey buzz with live jazz on Thursday and Saturday evenings. Dance on the lawn as the sun goes down at Camps Bay Sunset Silent Disco. Cape Town is alive with nightlife possibility, once the sun has set. Be sure to read our overviews of Nightlife in Green Point / Mouille Point, Nightlife in Woodstock and Observatory, Nightlife in the Northern Suburbs, Nightlife in the Southern Suburbs, Nightlife in the City Centre and our Top Ten Nightlife Venues in Cape Town.